Paternity DNA testing is a very accurate way to determine whether an individual is the father of a child. People who are not married may turn to paternity testing to establish rights and obligations. 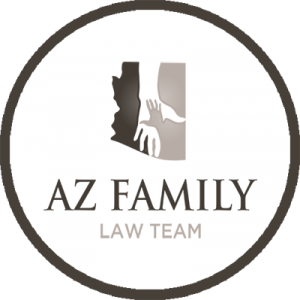 In Arizona, paternity is presumed solely in the case of married individuals. What happens, however, if you’re being asked to take a paternity test that you do not want to do? Do you have the legal right to refuse the test and move on with your life? Can a Paternity Test Be Done without the Consent of a Man? There are sneaky ways to carry out a DNA test without the consent of a man. The results of the test will still be accurate and they’ll show a woman for sure whether a certain person is the father of her child. While the accuracy of such a test is high, sneaky DNA paternity testing isn’t going to hold up in court. The individual assumed to be a father should be made aware of the test. Any DNA test that is carried out without the awareness of the father will be used solely personally. Awareness and consent are required for the process to be legal. In the case of contested paternity, a mother has the right to petition the court and initiate paternity action. The Arizona court will review the petition and the documents that have been submitted. Keep in mind, however, that paternity testing is not going to be ordered in all instances of paternity action. If there is sufficient information in the petition to justify the completion of a DNA test, such will be ordered by the court. Most often, such petitions will be filed with the court when mothers want to get financial support. If paternity is not established via the DNA test, a woman will have no right to request financial support from the respective man. 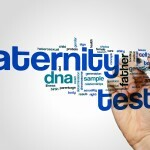 Can a Person Refuse Paternity Testing in Arizona? The court cannot force a man to do a DNA paternity test. A person can refuse to comply with the court-ordered testing procedure. 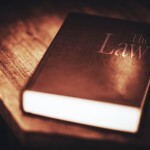 In such instances, however, it’s important to keep in mind there may be legal consequences. If a man refuses to take a court-ordered DNA test, he may be held in contempt of the court. There will be legal consequences and in some instances, the refusal could even lead to criminal charges. Being forced to do a DNA paternity test can turn your life around. Thus, if your ex is initiating such legal proceedings, you will need to talk to an experienced Arizona family law attorney as soon as possible. 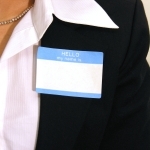 A reputable lawyer will give you a better idea about your rights and the potential strategies for handling the process. It may be in your best interest to do the paternity test and to challenge the results. 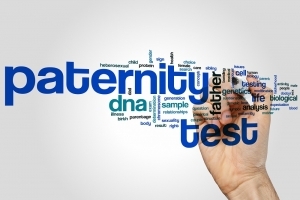 There are situations making it possible for men to challenge the results of paternity tests. One of the possible ways to challenge the results is to attempt establishing fraudulent activities on behalf of the mother. A man who is infertile, for example, could easily challenge a positive DNA paternity test in court. Finding clear evidence that someone has tampered with the test results will also enable their challenging and court dismissal. To sum it all up – every Arizona resident has the right to refuse doing a DNA paternity test that has been ordered by the court. In such instances, however, the individual should be prepared to face the legal consequences of the refusal. It’s ultimately best for all parties to know the results and to move on from there. Thus, doing the test and consulting a legal professional may deliver the best results. 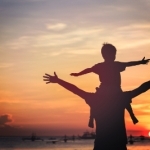 Click here for information on how to get guardianship in Arizona.